The ancient fortification of Masada in the Judaean Desert overlooking the Dead Sea is the most popular tourist site in Israel. Apart from the breathtaking beauty of both the site and the area, it is especially the legend surrounding it, which continues to play a crucial role in discourses of national security and survival. 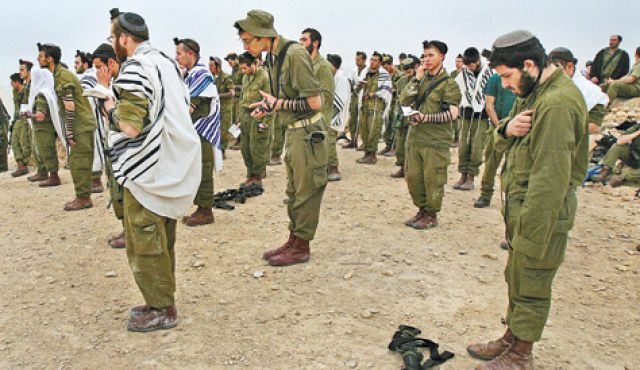 Endowed with so much significance, Masada is still the place where Israeli soldiers take an oath to serve their country and people by saying "Masada shall not fall again" and the ascent to its top often constitutes the highlight of tours organised for young Jews from the diaspora. Towards the end of the First Jewish-Roman War, after the Second Temple in Jerusalem had already been destroyed, a number of Jewish rebels and their family members fled from Jerusalem to the fortress and entrenched themselves there. Rather than bowing to the Romans, who had laid siege to Masada for three years, the 960 rebels decided to commit mass suicide. 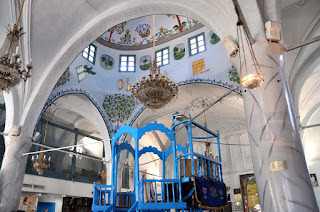 The last words of one of the leaders, Elazar Ben Yair, were recorded as following: "Let our wives die before they are abused, and our children before they have tasted of slavery, and after we have slain them, let us bestow that glorious benefit upon one another mutually." Already before the foundation of the State of Israel this version of the Masada narrative became a powerful symbol of the anguished Jewish fight against a world full of enemies. 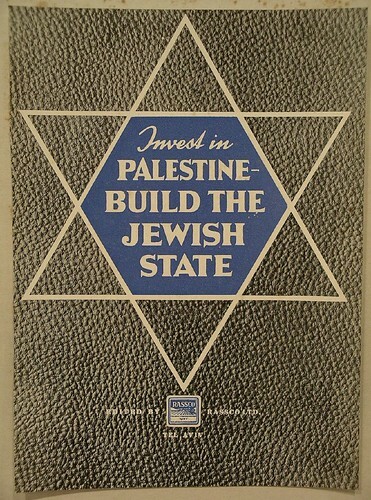 During the early days of Jewish statehood, the same narrative was once more mobilised to emphasise Jewish military valor and thus provided "a potent antidote to internalized anti-Semitic images of an exilic Jew who cowered in the face of persecution and, most notoriously, went 'like sheep to slaughter' during the Shoah." While Masada's tale always remained central to Israeli political culture, its meaning changed throughout time. After the devastating Yom Kippur War for instance, the renewed sense of vulnerability in Israeli society led to an emphasis of the tragic quality of the tale. Masada hence did not represent a break with the exilic past, as described above, but rather highlighted once more the continuity of persecution and Jewish suffering. 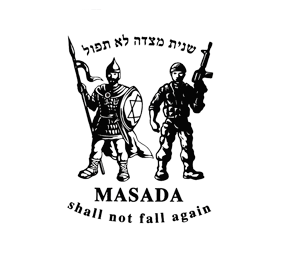 However, both narratives "contribute to Israelis' commitment to be powerful and ready to sacrifice themselves for their nation to ensure that the Masada/Holocaust situation does not recur" - "Masada shall not fall again!" 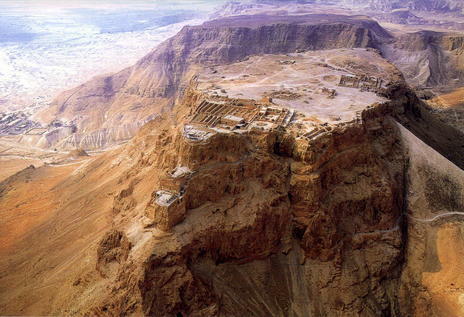 It is important to note that this conventional version of the Masada tale deviates significantly from the only historical textual source of the event, a report supposedly based on the testimonies of the seven survivors of the mass suicide, written by the Roman Jew Josephus Flavius. Josephus paints a much more negative picture of the rebels. In his account this group of Sicarii (the name deriving from Sica, a small dagger that the members of this groups were wearing underneath their robes and used in order to assassinate their opponents) actually fomented the hopeless revolt against the Romans. In the midst of the fighting the same group, rather than helping their fellow Jews that they had dragged into the revolt, escaped from Jerusalem. Josephus further writes that on their way to Masada the Sicarii raided a few villages, including Ein Gedi where they murdered 700 women and children and robbed their food supplies. In Josephus' account the siege does not last three years, but merely a few weeks and the Sicarii did not stay steadfast or continue to fight, but rather believed that god would eventually save them. It is important to note that this counter narrative to the Masada tale is by no means unknown and no matter how much it diverges from the conventional tale, it can and is mobilised to answer questions of national security and survival. Situated within a context of growing Jewish extremism and factionalism, the counter narrative is used to warn against religious zealotry, messianic militarism and ideological absolutism. Masada's different tales thus constitute a telling example how collective memory can be manipulated to fit different contexts of changing political climates and opinions.